For over 80 years the most beautiful burial grounds for the interment of your pets in Illinois. At the time of your loss, the emotions of the moment can make it easy for you to misunderstand your options. Don’t be afraid to question the person offering you after-death care. Their economic interest may influence their recommendation. Only you can decide what is right for your companion, so if you need more time to decide, ask for it. 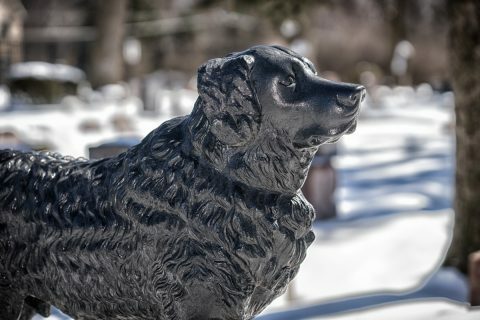 If a clinic or provider will not hold your pet, call a pet cemetery/crematory. Arrangements can be made to give you the time you need to make an informed decision.